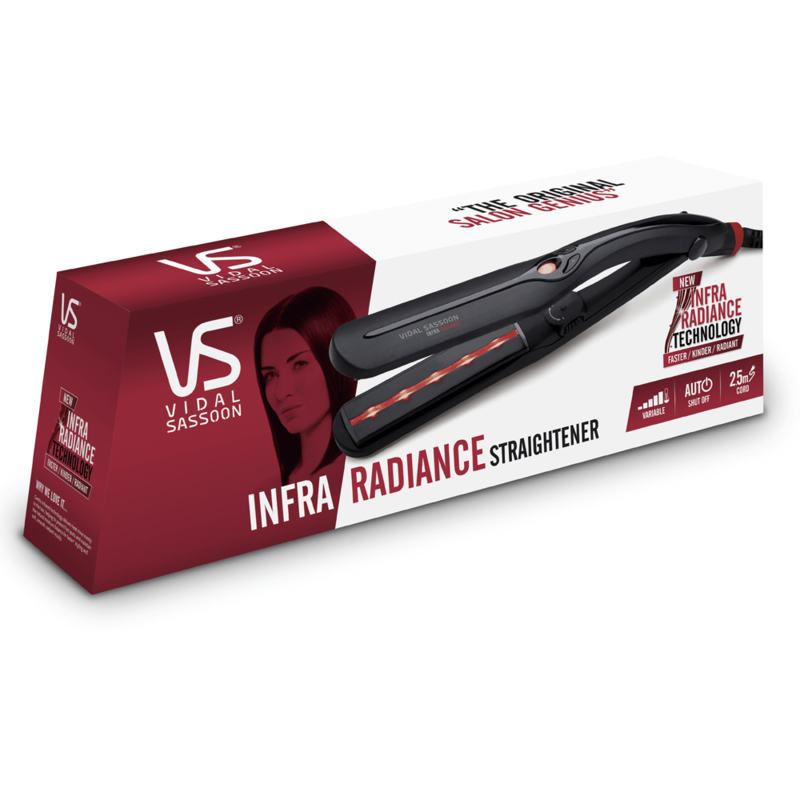 The Infra Radiance Straightener has extra wide 30 mm plates giving you smoother results more quickly. 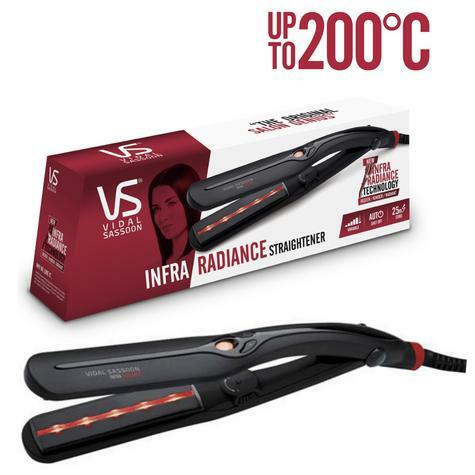 Adjust the temperature on this straightener with the dial to suit your individual hair needs.The Infra Radiance Straightener comes with a 2.5 m chord to give you freedom when straightening your hair and will auto shut off after 60 minutes giving you total peace of mind. 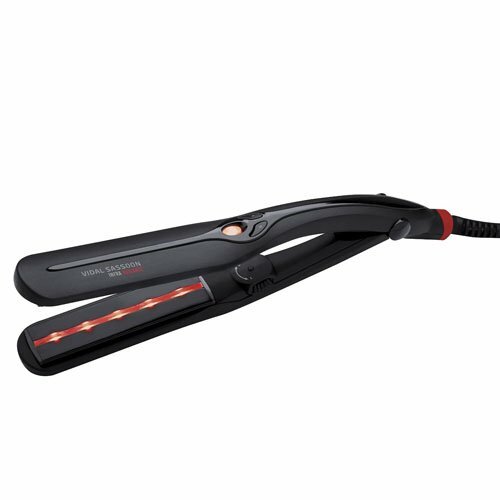 2.5m Swivel Cable: freedom when straightening. 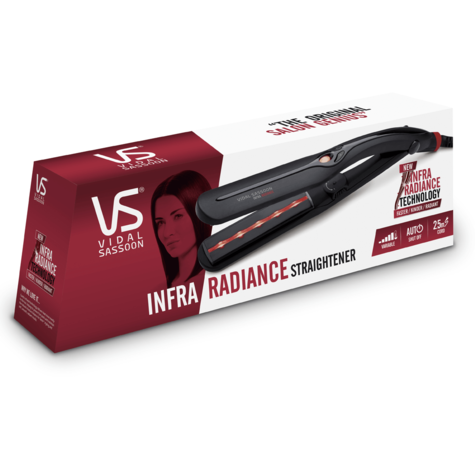 Buy with Confidence from a Vidal Sassoon Authorised Dealer and All Purchases come with a VAT Receipt.